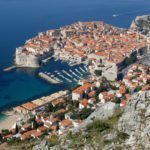 Croatia is one of those countries in Europe that boasts not only breath-taking sceneries, but also historical cities full of period architecture and traces of turbulent past. 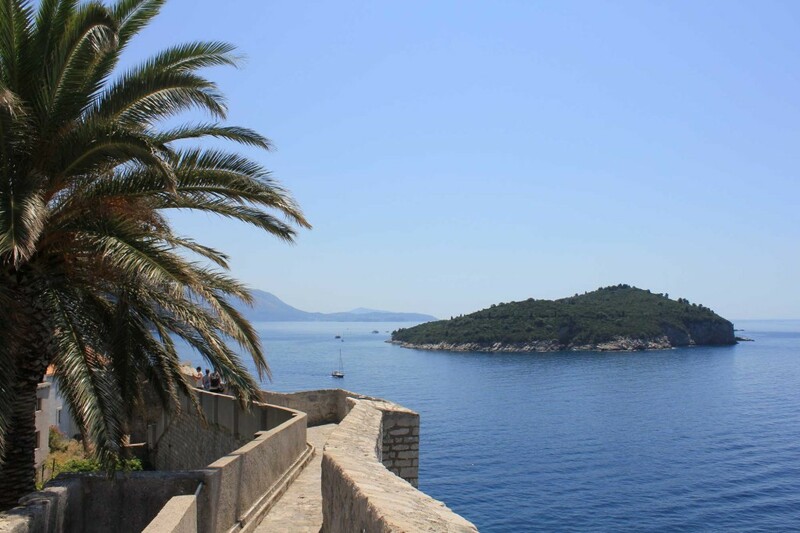 Cities like Zadar, Sibenik, Split, Trogir, Korcula, and the most famous of them all – Dubrovnik, all have amazing stories to tell, which is why all of them have been offering city tours for decades as a quintessential cornerstone of their activities' offer. 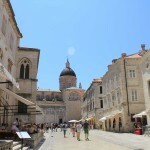 City tours are usually walking tours of the city's historical centre with perhaps an addition of a panoramic drive or museum visits. 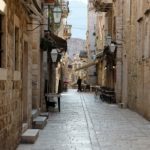 They can also be private guided tours, group tours, or anything in between, but the main idea is getting to know the place you are staying in or around. 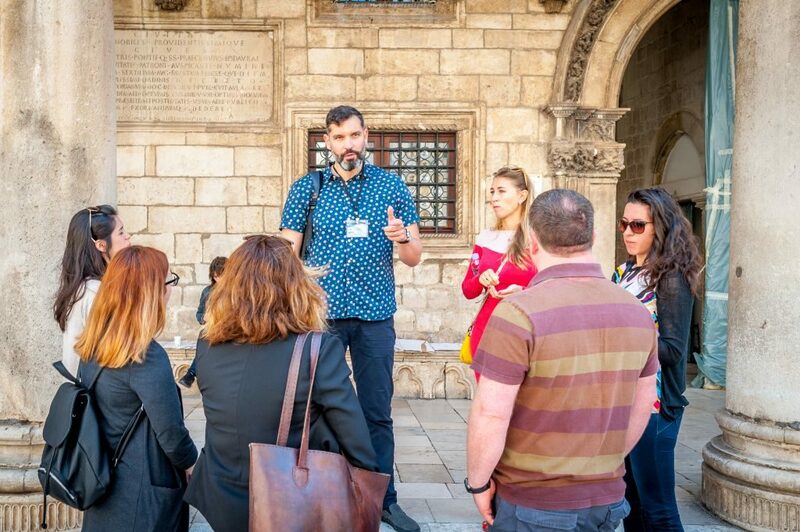 Aside from the historical overview, good city tours will also introduce you to the local people and their culture, as well as show you around the main points of interest. 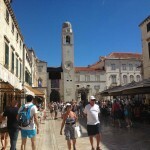 All this makes city tours a perfect first step in getting to know the place you are visiting. 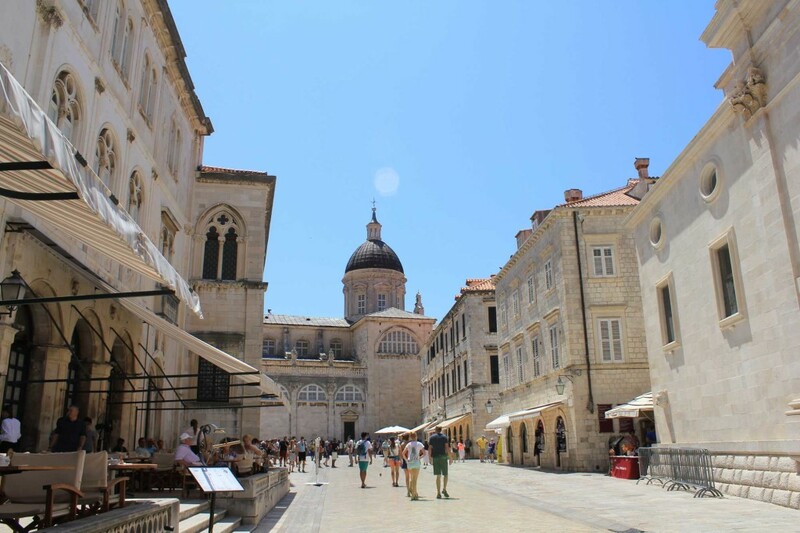 In Dubrovnik, for example, check out the Discovery Walk, a fascinating introduction to the old town, of how about a slightly more jovial Dubrovnik Wine Tour stopping off at some very delctable wine haunts and local eateries in the old town. 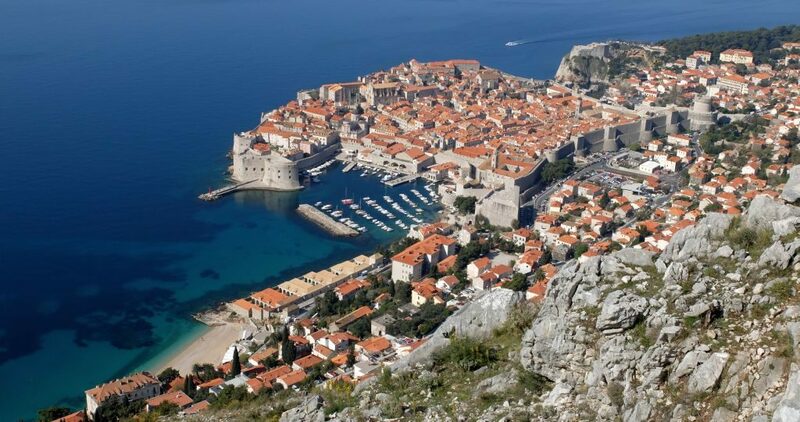 Or if you're a bit more right on, a Game of Thrones Filming Locations Tour might be more up your street. There are tours catering for a range of interests. When choosing a tour or local guide, you will usually get what you pay for, but keep in mind what kind of group you are. 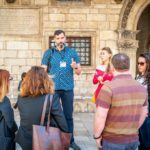 Some tours are more, some less physically demanding, and they vary with regards to the depth of historical information they give out. 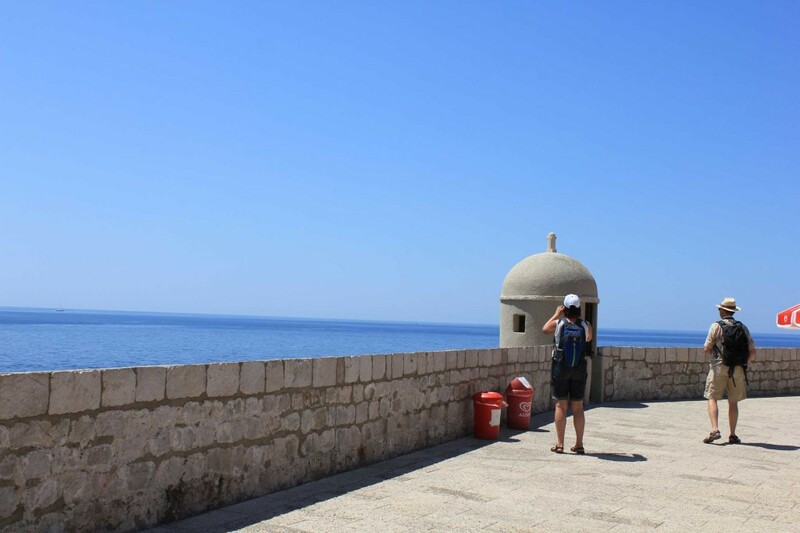 A private local guide is always the best option, especially if you are group of four or more people (as the price per person ends up costing little more than a group tour ticket). 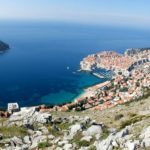 Word of caution: In Croatia, local guides have special licences and ID cards which they usually carry visible on their person while working. These are important because they signify the person has been properly trained to be a guide and they are the pre-requisite for doing the job legally. Make sure your guide has one of those. 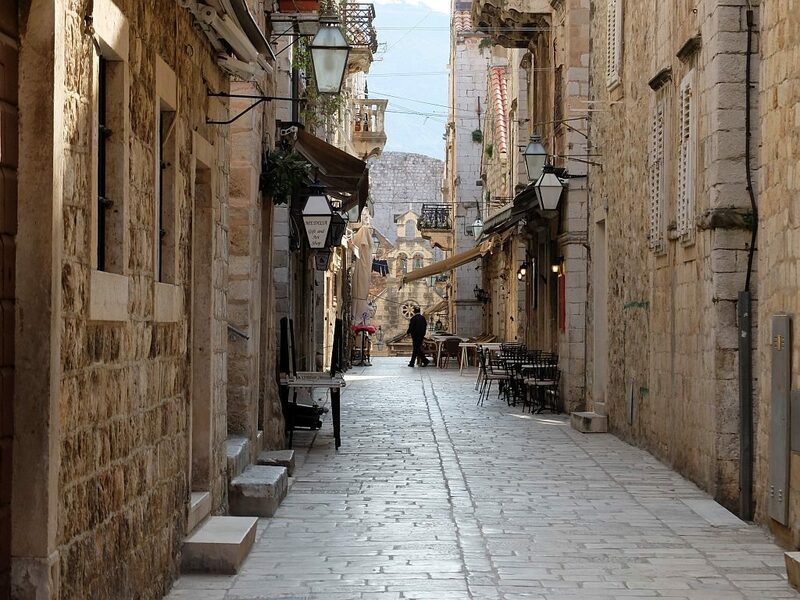 Each historical city has a „soul“ of its own and if you don't discover it during your stay, you will be missing out. 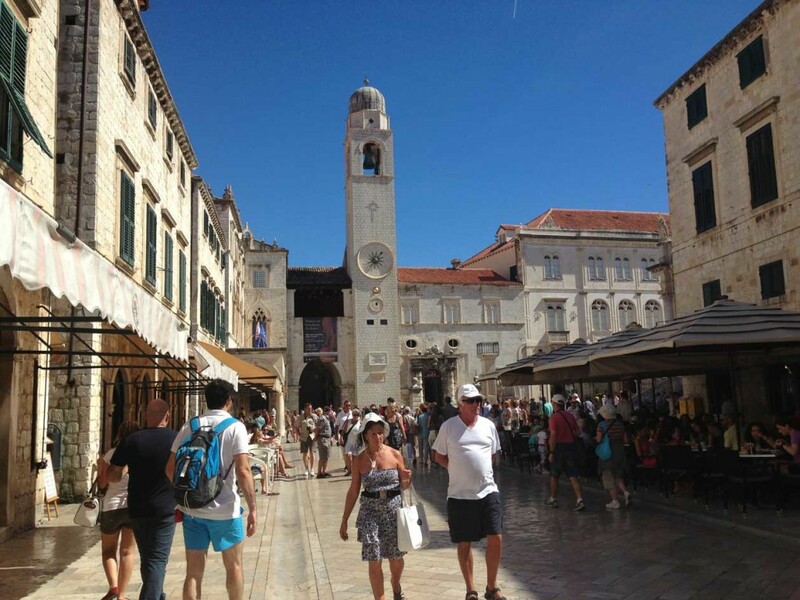 So, indulge yourself with a nice tour of the historical area you are staying in and start your Croatian holiday the right way.